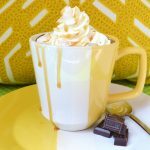 Want a quick hot cocoa in seconds? Stir up a single cup of caramel orange pumpkin spice cocoa, microwave it and top with favorite whipped cream. Pumpkin pie spice, brown sugar, special dark cocoa, milk and orange extract make this mug a cocoa delicious. Recipe makes one mug of cocoa. Combine dark cocoa, extract, spices, salt, 2 teaspoons milk, and sugar in a microwave-safe mug. Stir until smooth. Fill cup with remaining milk. Microwave at High 1-1 /2 minutes or until hot. Add whipped cream, drizzle with caramel sauce, and sprinkle with mini chocolate chips or sea salt. Higher the fat content in milk the creamier the hot chocolate + more calories. Mug size and power of microwave will determine the accuracy of cooking time. 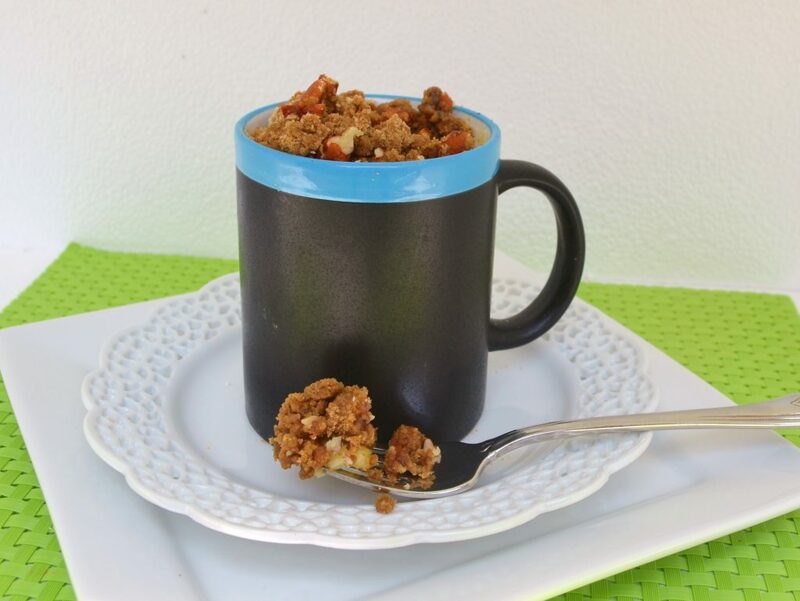 Create a fun gift for college coeds, package a mug and all the ingredients with recipe, be sure to include a spoon. 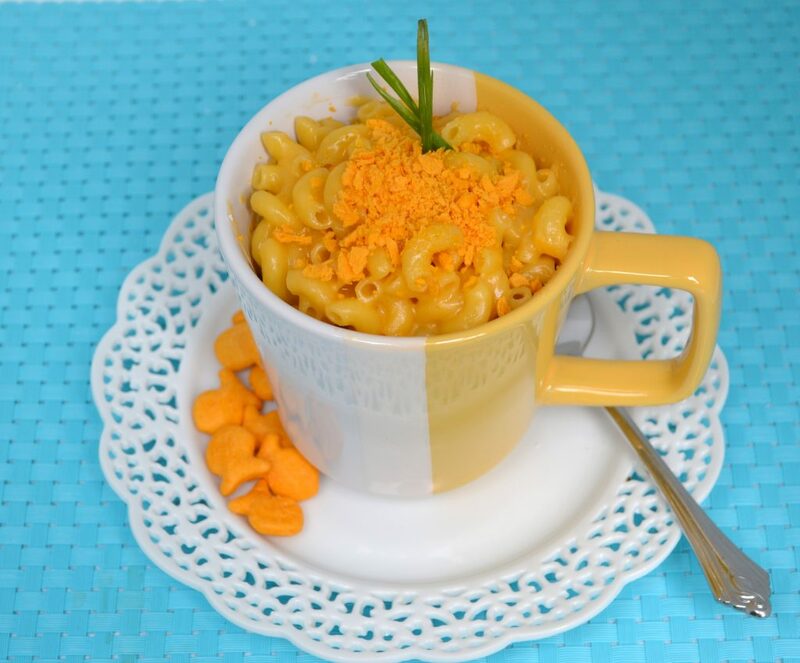 Check out Mug a Mac n Cheese and Mug a Muffin Recipes for more ideas. Other Ideas you might like to create!